One of the most commonly misused term in the hair community is length retention, and not only is it misused, it’s also rarely talked about and so, many women are unaware that healthy long hair is highly dependent on this important hair characteristic. What is length retention you might ask? It is simply how much of the new growth that one is able to retain after it has grown out of the scalp. While 100% length retention is not possible with loose hair due to thinning ends and breakage, the key is to achieve a high retention rate which is close to 100%. It’s easy for someone to assume that retention is the same as growth by concluding that their 0% retention rate shows that their hair didn’t grow that month. Another person can also say that their low (< 50%) retention rate shows a slow growth. 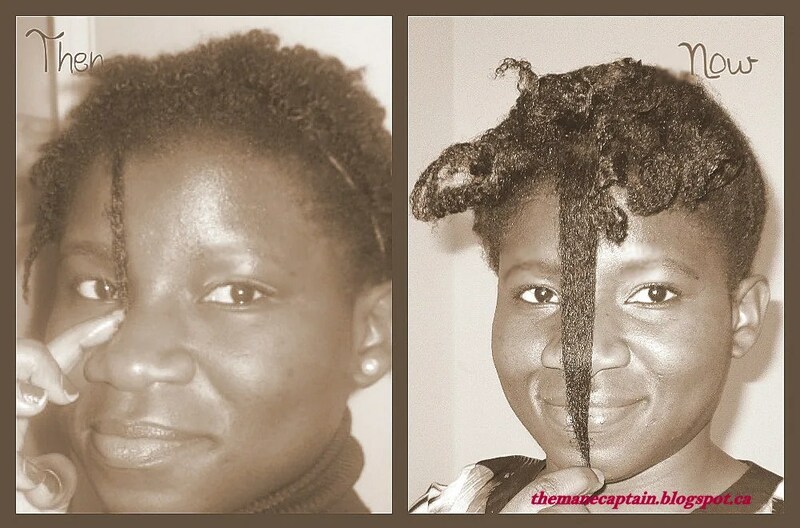 For example, if a person’s hair normally grows at 0.5” per month, but they only see a 0.2” difference in total hair length, they can easily say that their hair only grows at 0.2″ a month when the truth is that their poor retention rate of only 40% is the contributing factor to the seemingly slow growth.This is why hair growth can only be measured at the roots of the hair for a more accurate result. So even though hair growth is passive, length retention requires active efforts from our part in the way we handle our hair and the kinds of products used. What healthy hair habits has helped you to retain a higher length retention rate? I totally love this post because I def agree that there is a lot of misconceptions surrounding the topic. Better handling equals length retention, I believe.